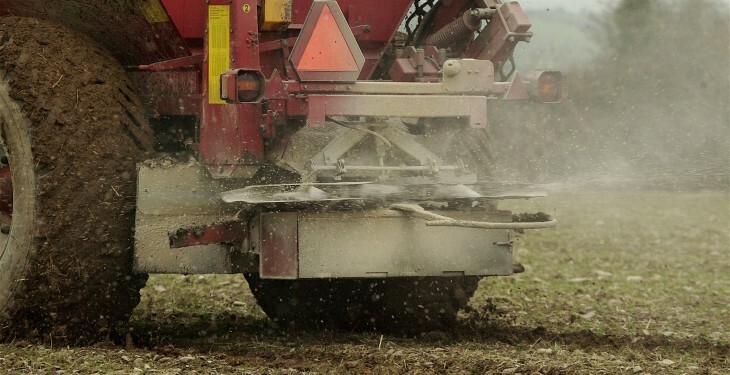 There has been a big change in farmer attitudes to fertiliser in Ireland over the years. This is according to James Humphreys of Teagasc who was speaking on nitrogen fertiliser in particular at a recent Agricultural Science Association nitrates technical event. 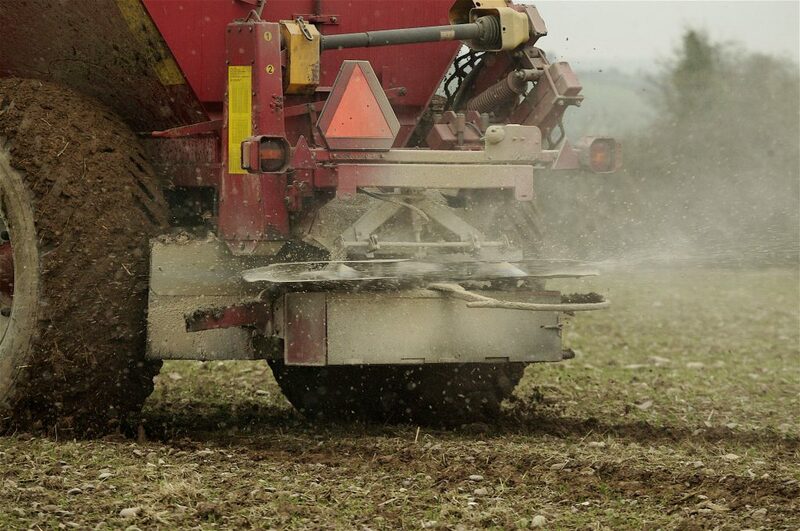 Humphreys outlined that the relationship between the cost of fertiliser and the price farmers are receiving for their products be it beef, lamb, tillage or milk has changed dramatically over the years.